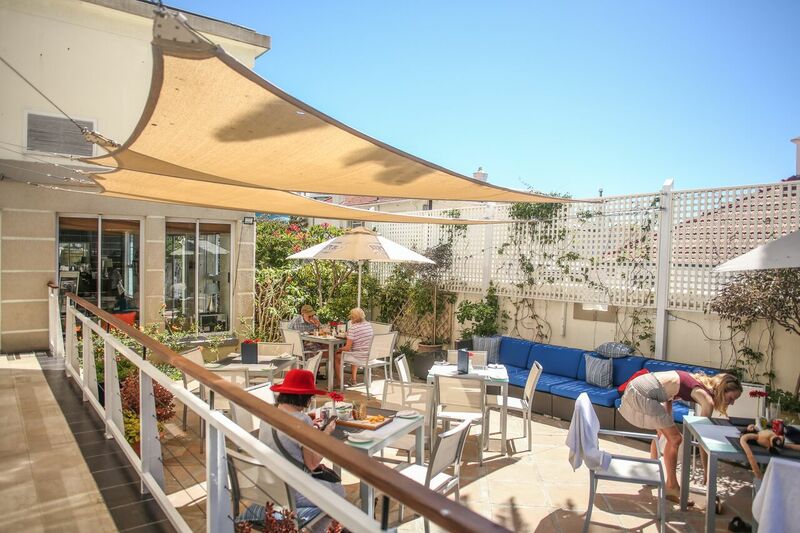 Located in wind-free Bantry Bay and a stone’s throw from the popular Sea Point Promenade, The Bantry Bay Suite Hotel offers more than just a luxury boutique hotel experience. 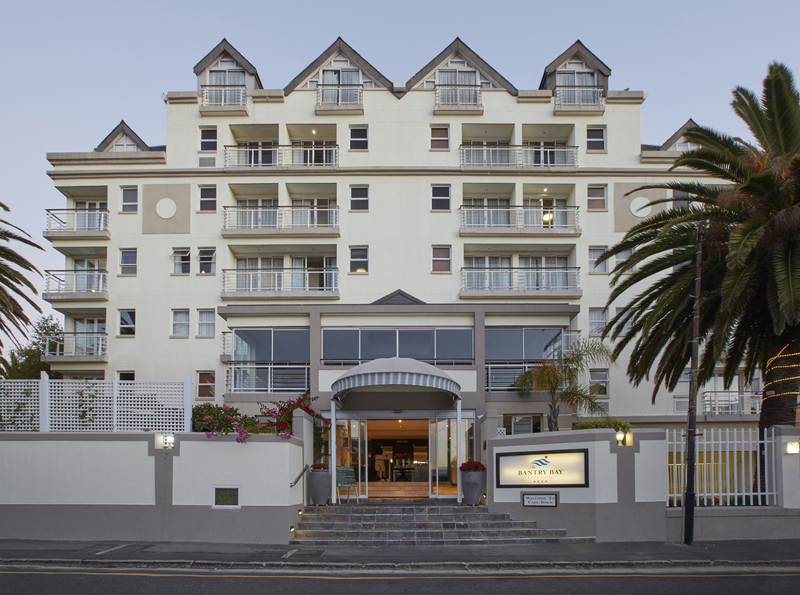 With breathtaking views of the Atlantic Ocean, set against a backdrop of the magnificent Lion’s Head, it is located in the most perfect location for guests to explore and enjoy all that Cape Town has to offer. 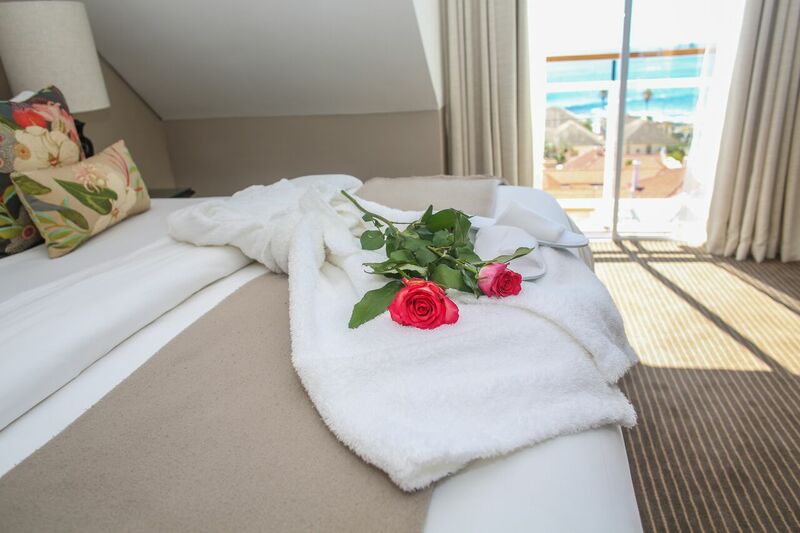 Each of the 41 suites combine style and sophistication with spaciousness and offer a semi-self-catering kitchenette as well as an en-suite bathroom, dining area, sleeper couch and balcony (with exception of studios). 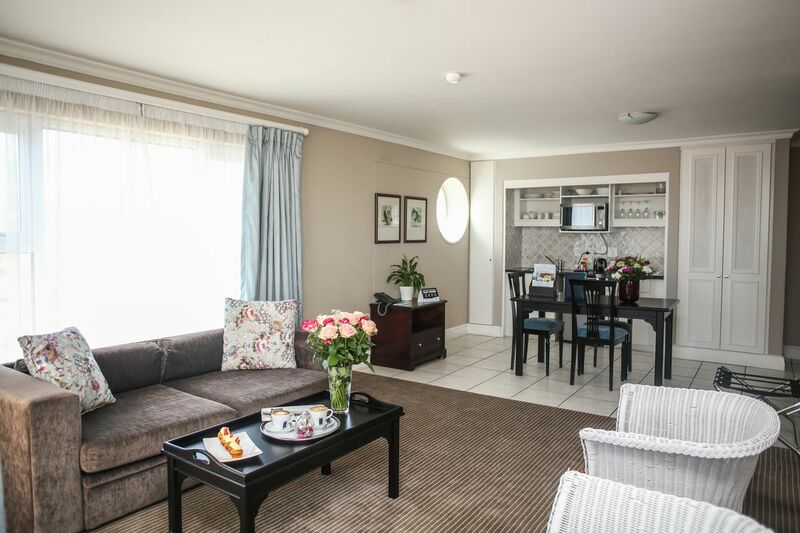 The self-catering suites are air conditioned and are fully equipped with everything a guest would need to make their stay with us as easy and comfortable as it would be at home. 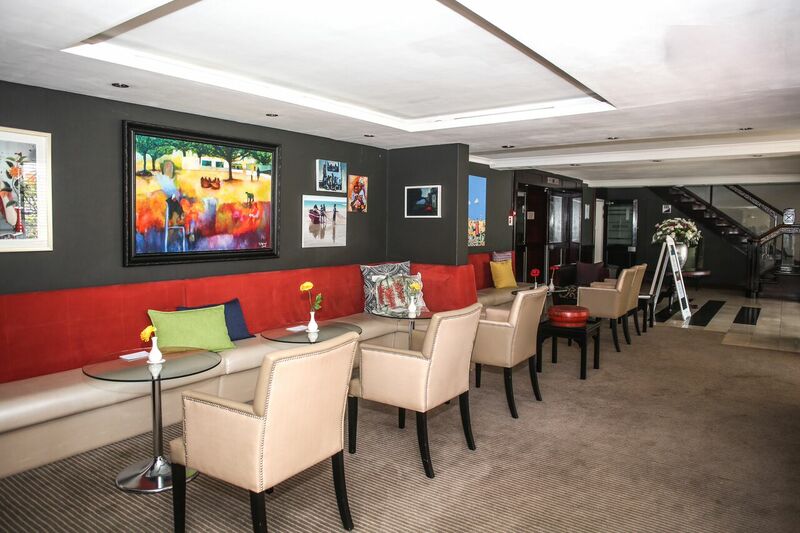 The Bantry Bay Suite Hotel offers various meeting and event venues with a full food and beverage offering for hosting board meetings, breakfasts, lunches, dinners, sundowners, cocktail parties, private events and more. Our boardroom can seat up to 12 delegates. 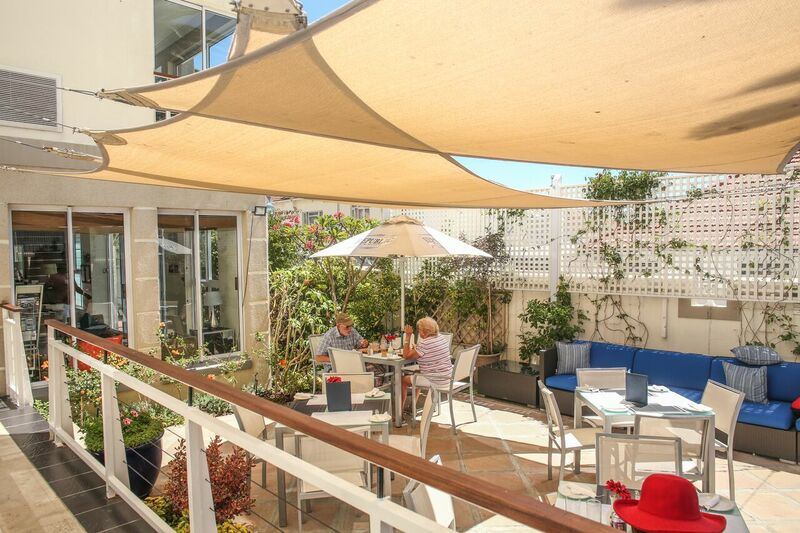 Our restaurant can seat up to 80 guests and our terrace and bar area can host a cocktail party of up to 100 guests. 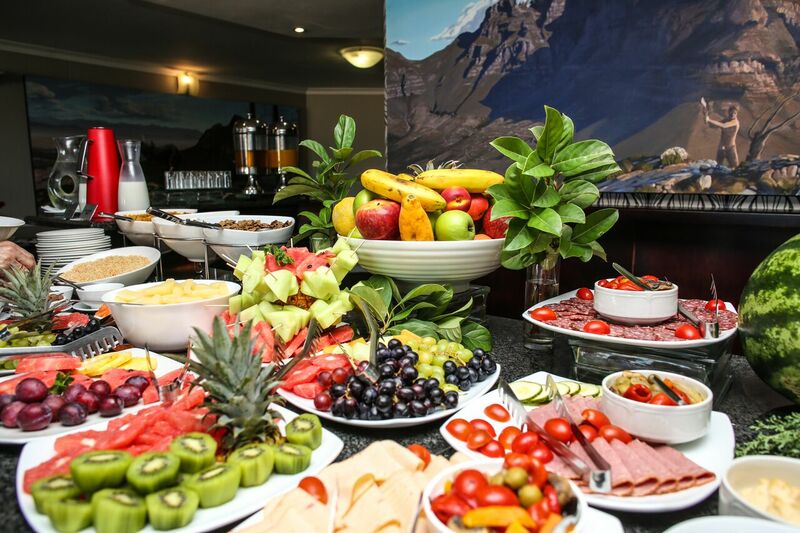 The hotel offers a wide range of facilities and communal areas for our guests to relax and unwind and enjoy the superb food and beverage menus as well as daily specials on offer. 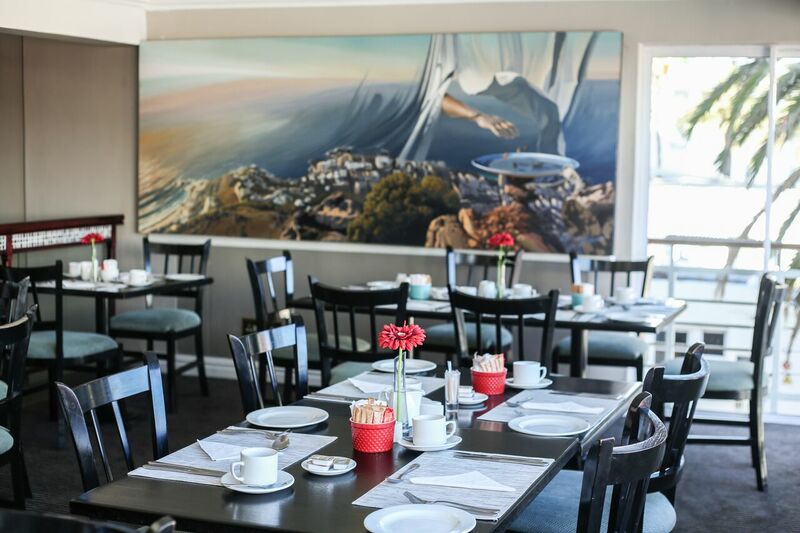 The Atlantic Restaurant- located on the 1st Floor, overlooking the Atlantic Ocean, offering a scrumptious continental breakfast buffet or hot breakfast menu with a variety of our Chef’s specialties each morning. 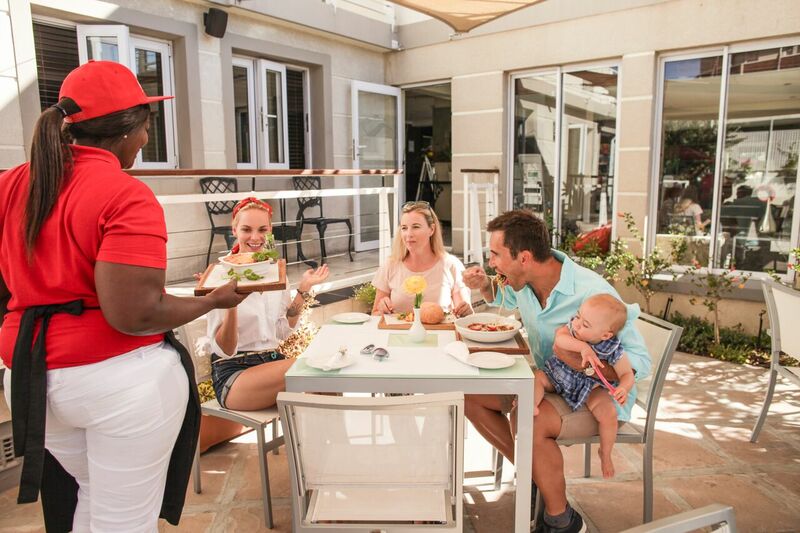 Freddie’s Bar & Garden Terrace – located on the ground floor, overlooking the beautiful garden terrace and pool, offering a wide selection of refreshing drinks, cocktails and an Award-winning wine list as well as delicious light meals, snack baskets and decadent selection of homemade cakes and desserts.